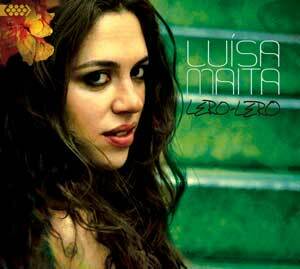 Luísa Maita has released the single "Fio da Memória", the title track from her upcoming album. First tour outside of Brazil. NPR names Luísa Maita "The New Voice of Brazil"